The other day we went for lunch with work and in the menu that they prepared for us, there was 2 deserts to choose from: tiramisu and poached pears in wine. 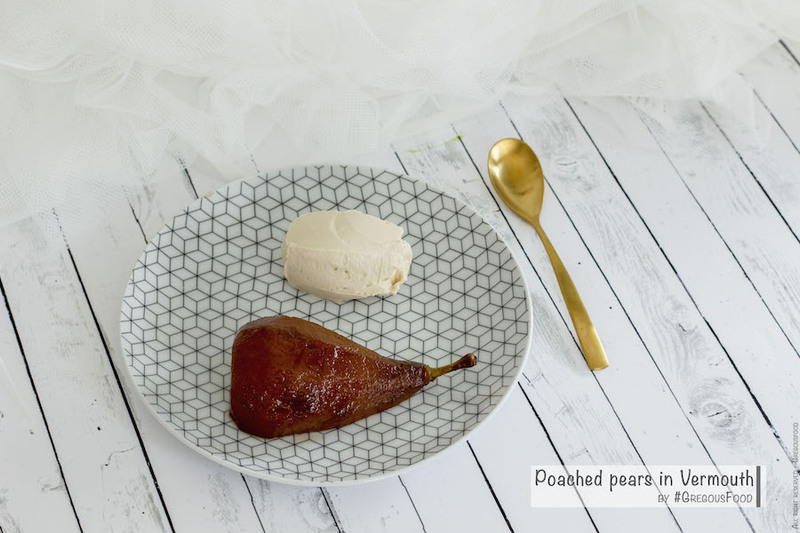 As I really don’t like tiramisu due to the coffee flavour, I thought i’d try the pears. And in fact I loved it, I didn’t have it for so long that I didn’t remember the taste. So I thought I had to make my own and I tried with Vermuth instead of wine. Accompanied by a mascarpone cream was just perfect to balance the tastes. Peal the pears and add them in the sauce pan. Stir in every 10mn on all sides and cook for around 1hr. 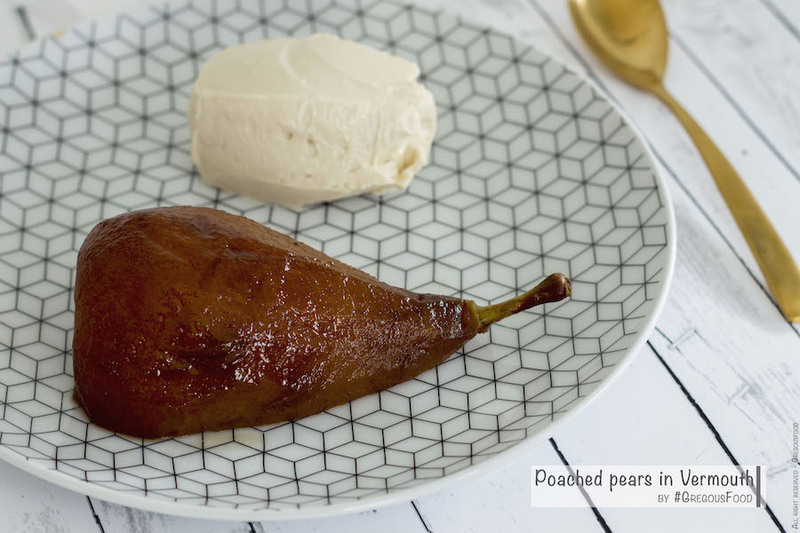 Form with 2 table spoon and put on side of the pear when you will serve.